Company: Diageo/Orphan Barrel Whiskey Distilling Co.
Sweet and pleasant upon first whiff. Oak, cherries, creme brulee and vanilla dominate. It’s a lethal combination for anyone with a sweet tooth. It’s not incredibly deep but very nice. Dry oak hits first with caramel, cherry and vanilla following. Not as sweet tasting as the nose suggests and not as oaky as the age suggests. It doesn’t have a very complex palate, yet what it offers is very enjoyable. Thin, smooth and short which partly has to do with the 90.2 proof point. Definitely on the sweeter side. Enjoyable but over too quickly. There are two sides to this coin. 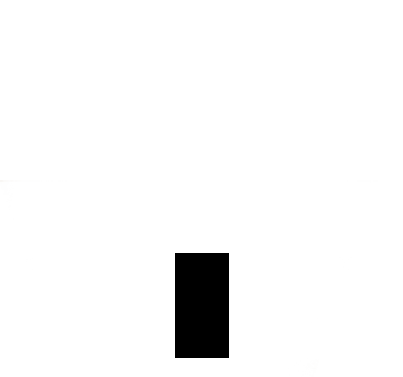 The first is the background side. 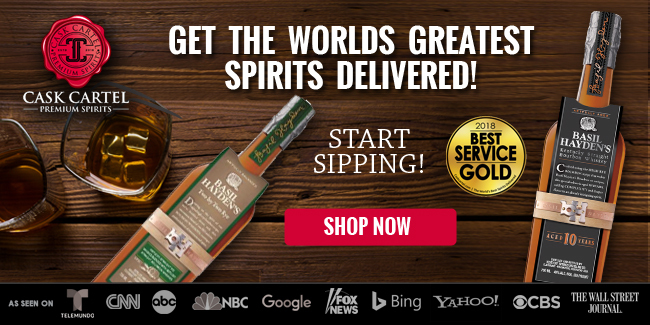 Diageo doesn’t operate a bourbon distillery. 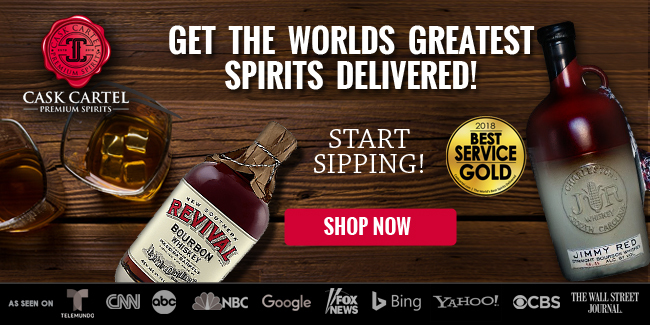 They source the bourbon for their Bulleit brand from Four Roses and the Bulleit Rye from MGP in Indiana. 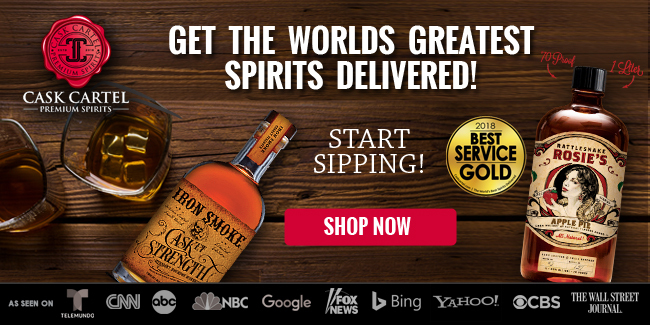 They also own the mothballed Stitzel-Weller distillery where they store barrels from many out-of-business bourbon distilleries. 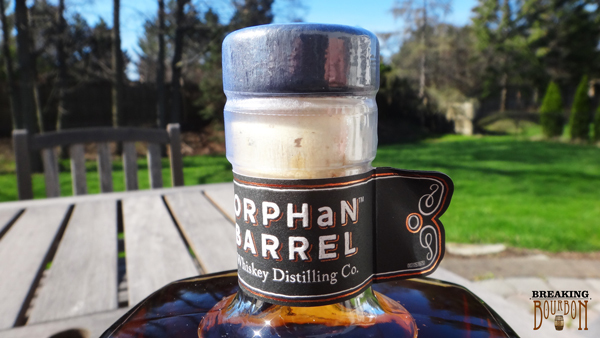 They have begun to tap into these stocks and are branding the bourbon that comes from them the Orphan Barrel Whiskey Project. 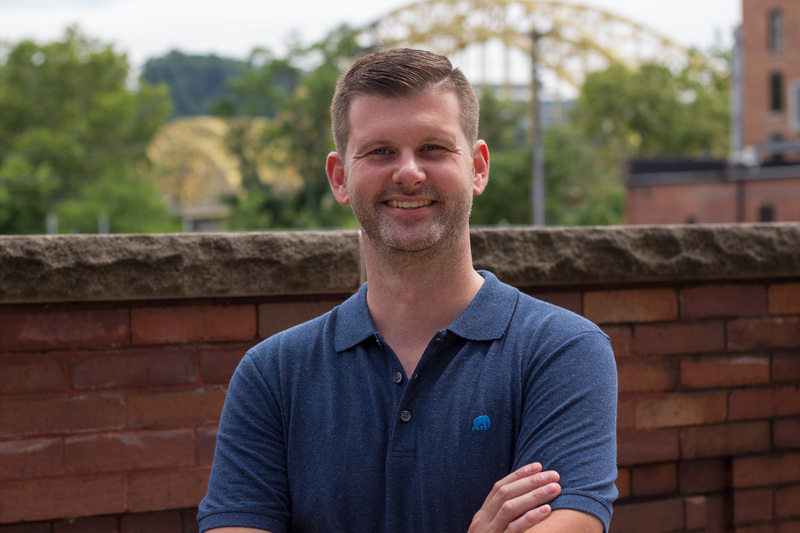 Barterhouse is the first release in this new brand. 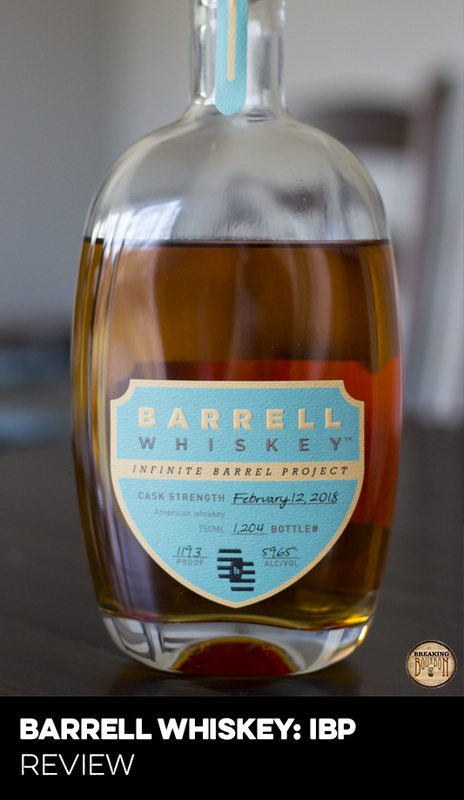 Even though there are in the range of 50,000 Barterhouse bottles in this first release, this is a very unique and rare release. There is a finite number of bottles Diageo can pull from and it’s only a matter of time before Barterhouse is gone forever. The other side of the coin is the bourbon itself. Every bourbon on the market has something about it that makes it taste unique. 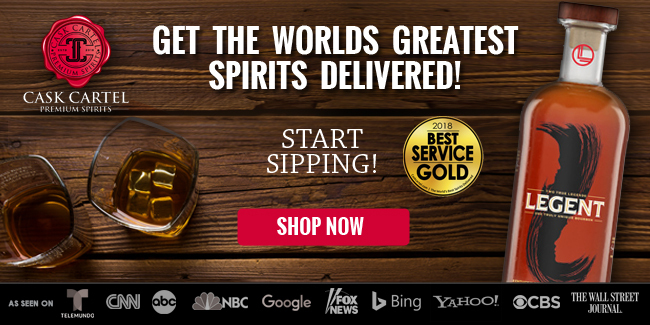 It’s a bourbon’s finer points that make it memorable. 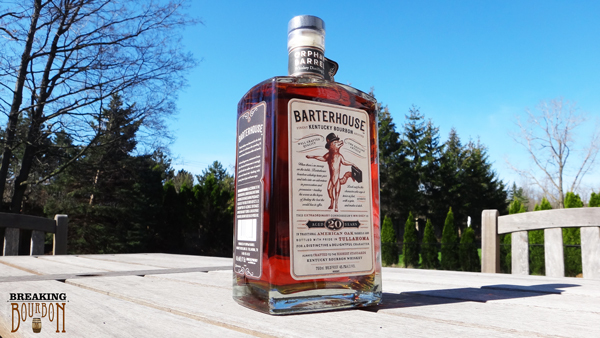 Barterhouse is easy-drinking and very pleasant, it just doesn’t have enough to make you really remember it. You’ll enjoy your experience with it, but won’t feel the need to stockpile it. On paper, $75 for a 20 year old bourbon is within the range of acceptability. Elijah Craig released a 21 year bourbon at the end of 2013 for $150. As part of their annual Antique Collection, Buffalo Trace released an 18 year old rye and a 19 year old bourbon for $70. 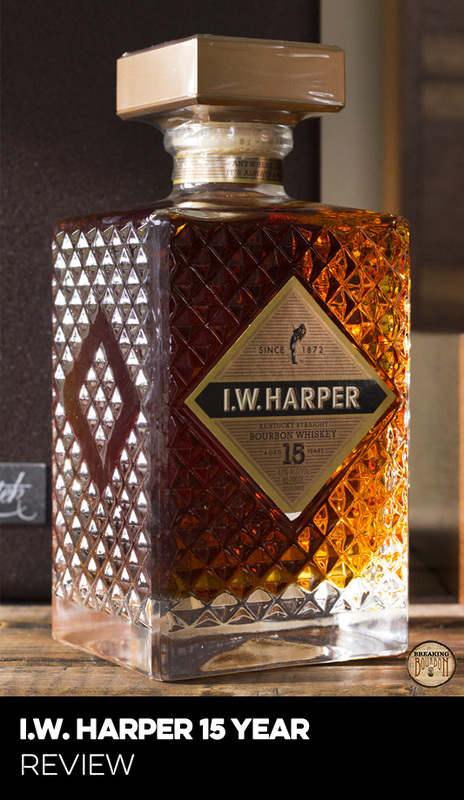 The Parker Heritage’s 2013 release was a 10 year old bourbon that sold for around $100. As always though, age doesn’t mean a thing if the bourbon doesn’t taste good. 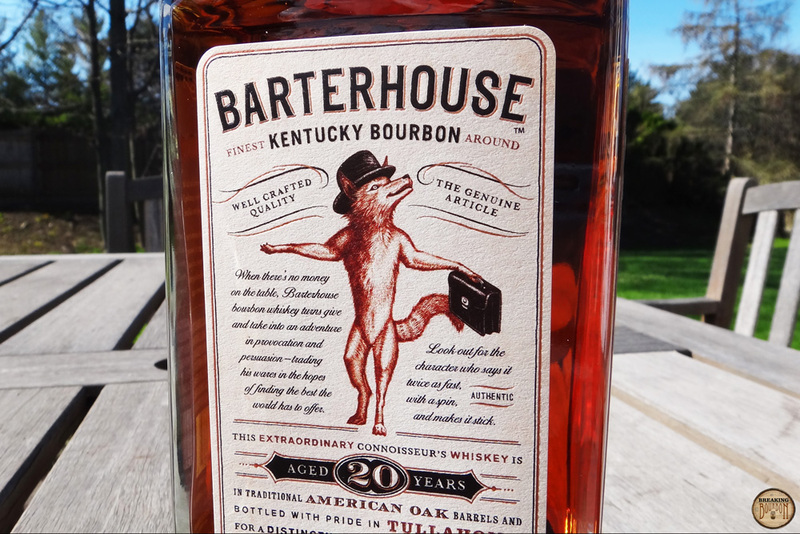 Barterhouse has a very pleasant taste but its low proof and watered down palate do the bourbon a disservice. 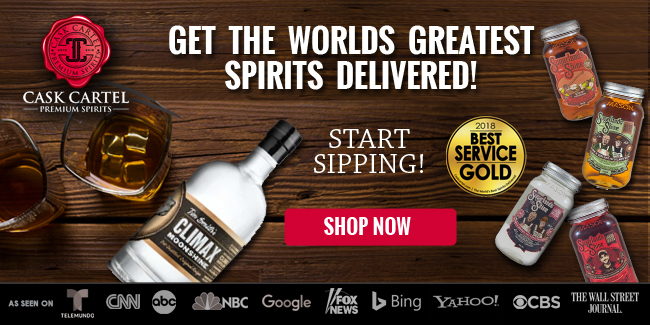 You could probably say any bottle’s palate would be better served at an above 100 proof point. Marker’s Mark could be infinitely better at a higher proof point. “What ifs” are simply rhetoric. What you're reviewing is the bottle in hand. 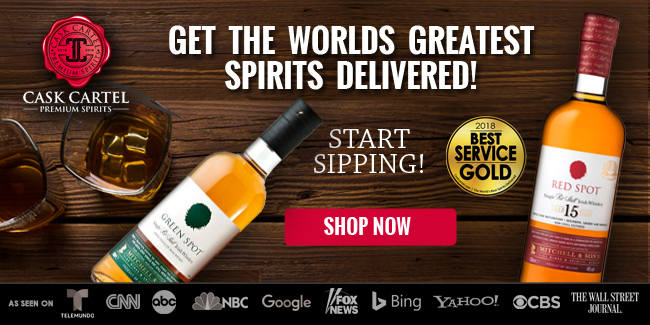 Did I feel drinking Barterhouse that I paid too much? Yes. Did I feel ripped off? No. 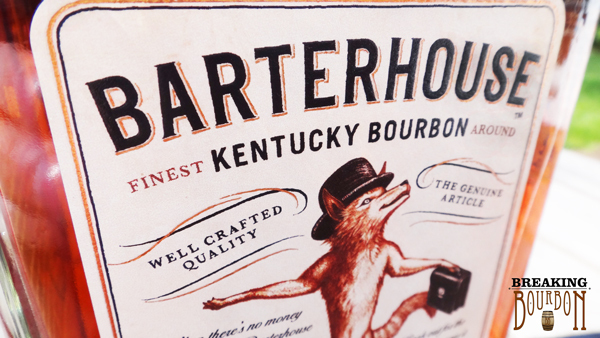 The bourbon is just unique enough to put the value of Barterhouse in the acceptable range. Hard to hate, but hard to fully love. There's enough being offered at a reasonable price to enjoy here. 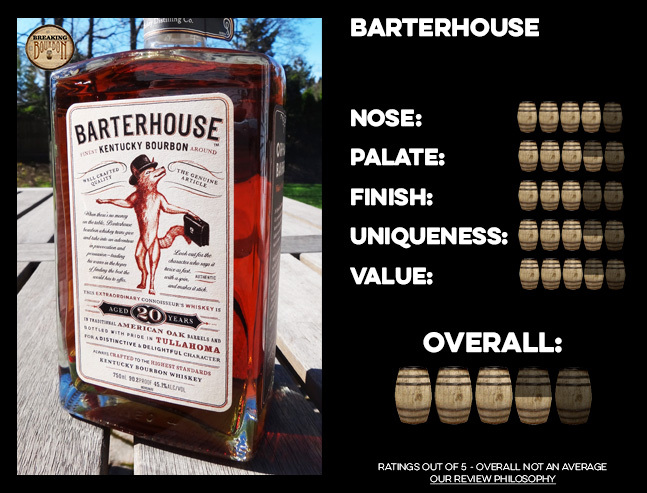 Barterhouse is an above average tasting experience that you’ll probably enjoy your time with. 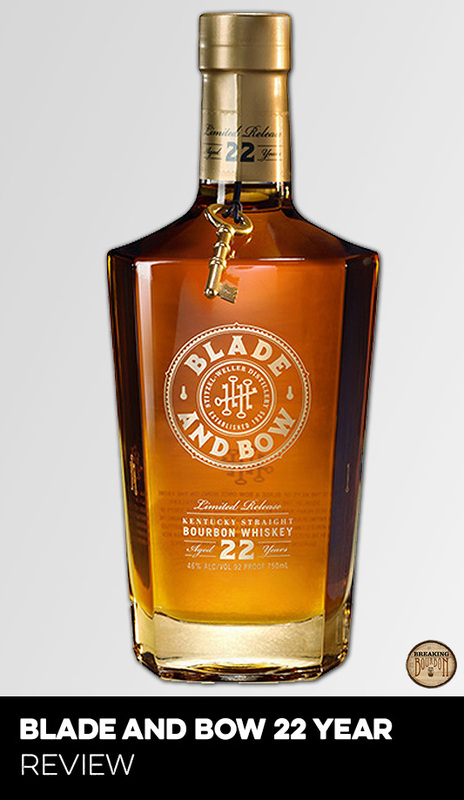 For a 20 year old bourbon it has surprisingly very manageable levels of oak and a very playful amount of sweetness. It’s an interesting first release in Diageo’s Orphan Barrel brand that makes me curious what else they have in store.